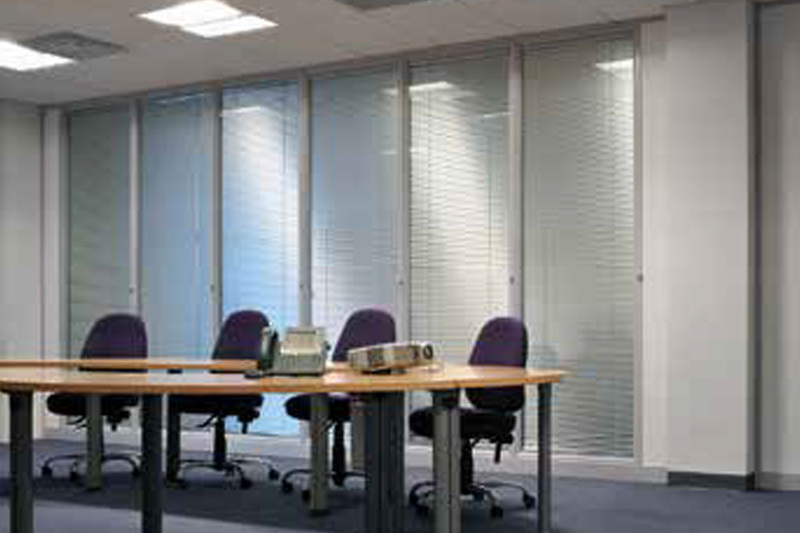 Prima 75/100 is a demountable partitioning system that can provide both fire and acoustic performance. It is available in any combination of solid, fully glazed or part glazed elevations with a square, radiused or wrap around profiles. 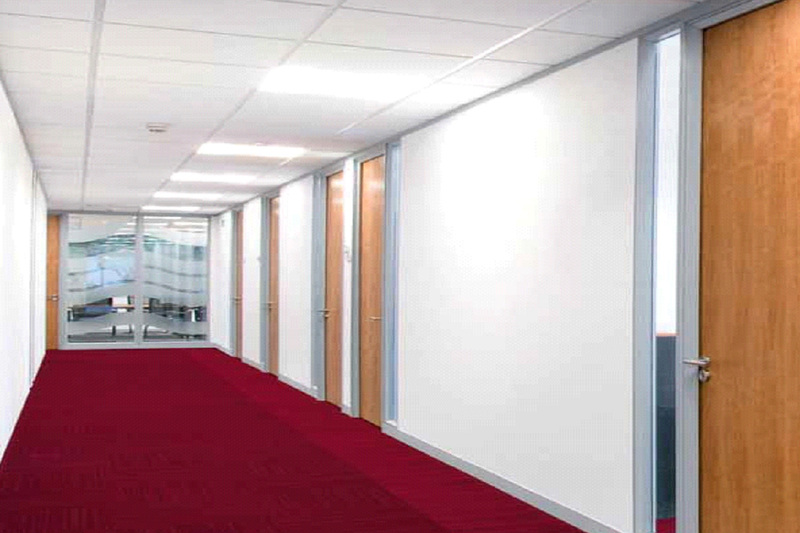 Comprising a galvanised steel stud framework with aluminium profiles and cover trims, it can be installed as single centre, single offset, double glazed or faced with a single or double layer of 12.5mm thick gypsum plasterboard. 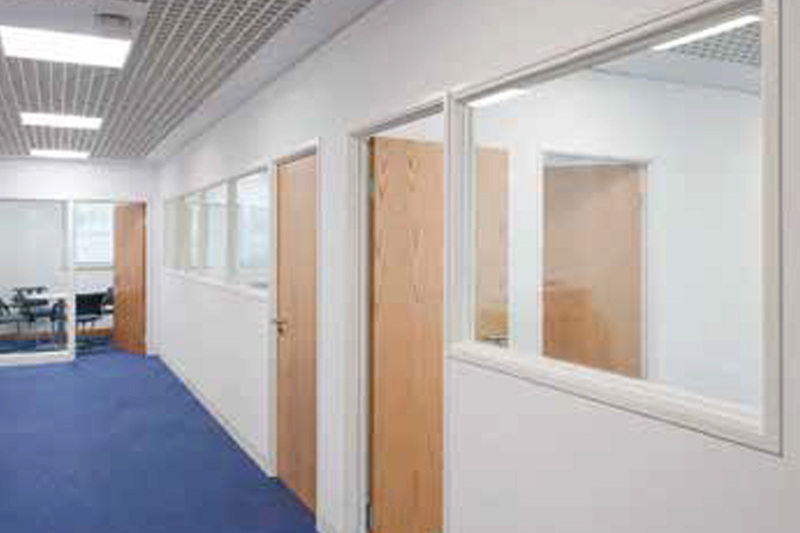 Door frames are supplied as manufactured kits for rapid on-site fitting with a range of integrating doors available. The overall thickness of the system is 94mm/119mm, with all extruded aluminium profiles available as SAA and polyester powder-coated to a range of colours.